When is enough really enough? Home / Technology / When is enough really enough? 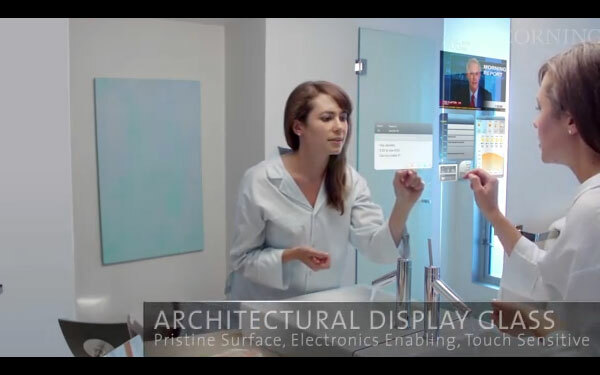 Falling under the question of when is enough enough, I ran across this video from Corning featuring a nightmarish world where every surface is some form of glass and carries data. You can receive email while you’re brushing your teeth. You can video chat with Grandma on a tabletop, and apparently the glass will also act as a camera. And there will be microphones throughout the house, as well. Your car knows your name and even the highway signs are giant LED screens that animate and are reflected on your car’s dashboard. Apparently, everything will be animated as well, in the future. Every photo is merely a still from a video waiting to spring into motion. As if we are not bombarded with constant streams of information already, the future being planned for us involves being accessible everywhere and at any time. Already, the constant access to information is having a measurable effect on the way our brains process and retain information, and it begs the question: with constant exposure to social media and instant communication, how will that affect our abilities to imagine, or to think for ourselves? If we are constantly consuming and communicating, when will we have time for reflection? Just as technological advances in food have brought us to the point where one has to pay a premium to keep genetically modified organisms, pesticides and other toxins out of our food, we will most likely one day soon have to pay a premium to just be left alone for a while.